How do I know which EHR to select and if it fits the needs of my practice? Is the EHR HIPAA compliant? 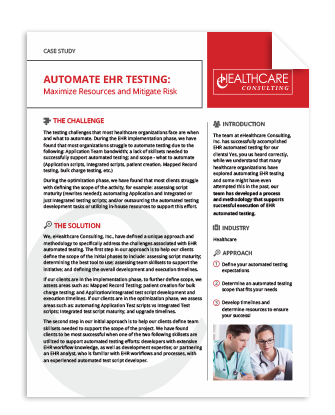 Does the EHR ensure security measures? Is the EHR certified for Meaningful Use? What are the costs involved and will there be additional fees to upgrade? 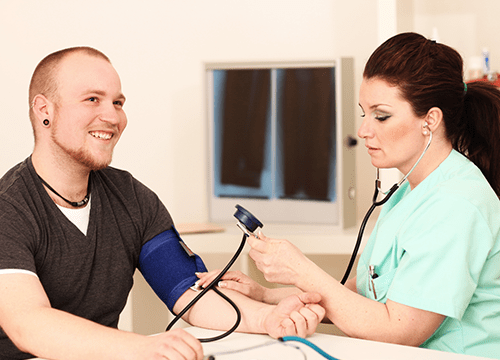 What is a PCMH and what are the benefits? PCMH (Patient Centered Medical Home) is a coordinated healthcare approach through the patient’s primary care physician. By driving healthcare decisions PCPs are able to ensure that their patients are receiving the necessary care when and where they need it. One of the most important benefits to becoming a PCMH is that you will have a better understanding of your patient’s needs in order to increase patient outcomes and patient satisfaction. 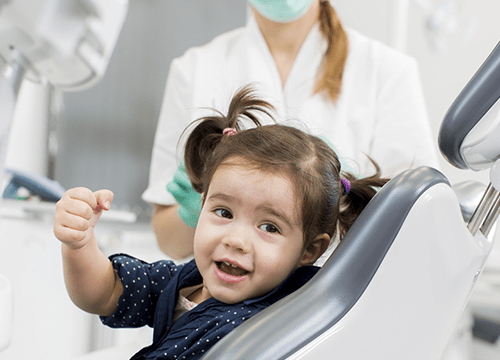 This will help to ensure that your patients continue to return to you. Am I eligible to participate in the Meaningful Use program? How do we ensure we are keeping our patient’s personal health information secure and private? Non-compliance to HIPAA security standards could lead to significant fines and even in extreme cases your medical license could be revoked. There are several steps that need to be taken to ensure HIPAA compliance. Conducting a complete security and risk assessment will give your organization a great snapshot as to where you stand with HIPAA compliance. Ask us about our SRA offering! How can we effectively engage patients in our practice? Staff Acceptance and Participation – Point out how Patient Portals decrease time spent answering phone calls, scheduling appointments, accepting payments, etc. Individualized Patient Communication – Sit down with patients one – on – one to discuss the benefits of portal adoption. Mass Patient Communication – Use patient waiting room times to discuss the benefits of the patient portal and help patients sign up. Create an internal reward system – make it a contest! Incentivize staff with rewards for having the most patient sign ups. Not Sure Where You Are In The Process? We believe there is a specific step by step process in order to achieve success as an independent physician. We are confident that strong adherence to this detailed process will assist your team in becoming a leader in today’s healthcare industry and ensure a competitive advantage. It is important to become an expert in each of these areas. If you are struggling anywhere along the way, ask us how we can help! Meet the core requirements for electronic health records. Select menu requirements for electronic health records. Full adoption by stakeholders and end users of your electronic health record. Electronically capture health information in one format. Use gathered information to track key clinical conditions. Leverage the information for superior care coordination. Initiate the clinical quality measures reporting process. Complete requirements for Meaningful Use 1. Optional items from Meaningful Use 1 are now required. Provide patients with access to their own medical records. Easily share patient information with other providers. Expedite e-perscriptions and lab results. Give patients the ability to use their health data. Complete requirements for MU1 and MU2. Continue to stay up to date with health information technology. Experience increased collaboration within your network. Experience increased collaboration with external networks. Improve ability to analyze patient health data. Create an all-encompassing data strategy. Complete requirements for MU1, MU2, and Interoperability & Data Analytics. Provide better outcomes for your patients. Improve reporting and health surveillance. Address diseases with new analytical capabilities. Increase communication with health officials. Your health information technology is now the heartbeat of your organization. By following each of these steps sequentially, your organization will be more profitable and ultimately improve the health of the population. In order to reach this final phase, you might need help. The team at eHealthcare Consulting can serve as your health information technology partner. With our help, your healthcare organization with not only comply with government regulations, but will also take steps toward a brighter future. Ready to get started? Complete requirements for MU1, MU2, Interoperability & Data Analytics, and Population Health. Access systems that support viewing patients along the continuum of care. Implement system that cross checks medical conditions. Analyze information that exposes safety problems. Help patients manage their own health. See improvement on quality, safety and efficiency. Note increase in positive health outcomes. Provide decision support for high-priority conditions. Access accurate, comprehensive patient data. Complete requirements for MU1, MU2, Interoperability & Data Analytics, Population Health, and Increased Patient Outcomes. Have the ability to provide better patient care resulting in better patient satisfaction. See potential for significant increases in earnings. Find out what our team can do for you.